New York Marathon – 100 days to go! Ben and I put another hard week of training in. 75km and 9hrs of running the last 7 days was just the beginning. With 6 weeks until the Sydney Centennial Park Ultra marathon and 100 days till New York we certainly have our work laid out for us. Ben is working hard to shed a few kg as he realises how hard it is to drag all this extra weight with him. It won’t be an easy few months ahead of us but at the end it will be all worth it. New York here we come. 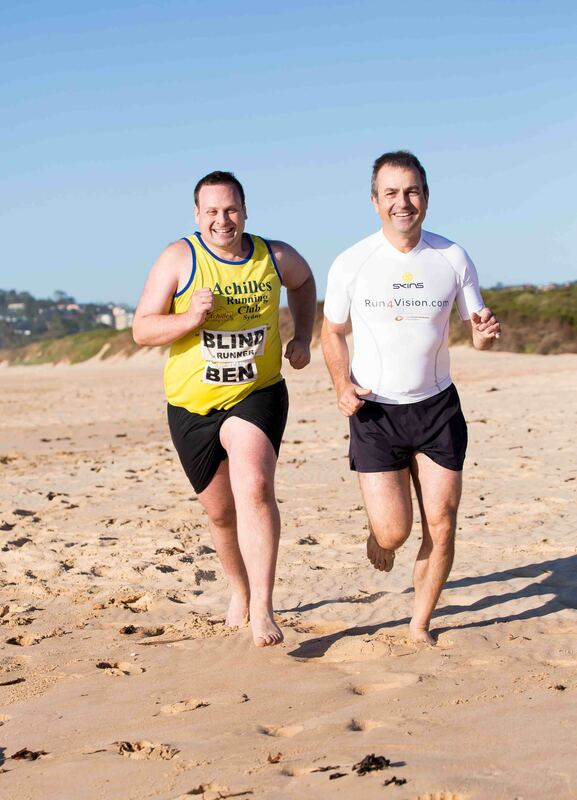 This entry was posted in Updates and tagged ben, training, ultra marathon by run4vision. Bookmark the permalink.